Much has been written about Prague, beautiful city in the middle of the Czech Republic. It is regarded by many as one of Europe's most charming and beautiful cities. 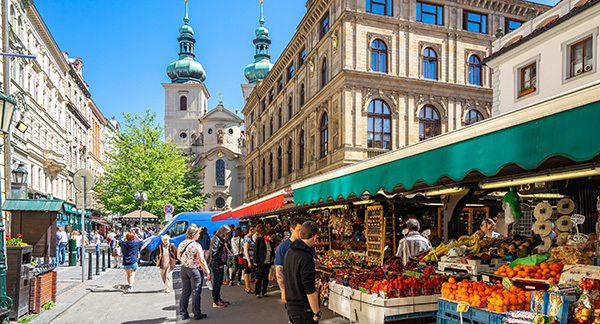 There are plenty of activities you can undertake, from observing the fantastic architecture of the buildings, visiting a pub accompanied by a famous Czech beer, enjoying a classical music concert, strolling through parks or just shopping. The famous historical Prague centre with 866 hectares was included into the list of the World Cultural Heritage of UNESCO. No matter if it is winter or summer, you will enjoy Prague at its best. 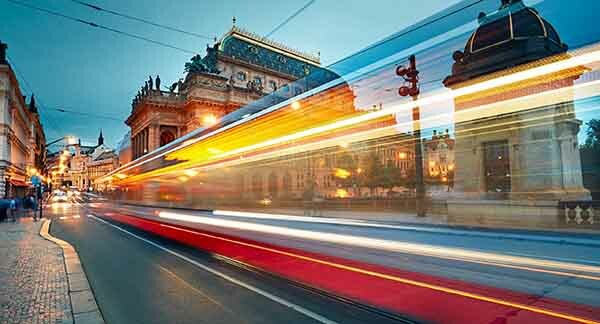 Prague has one of the best public transportation systems in Europe. The buses, metro and trams cover the majority of the city. Prague Castle, the main tourist attraction, is the largest monumental medieval castle complex in Europe (covering 45 hectares) and the ancient seat of Czech kings throughout the ages. 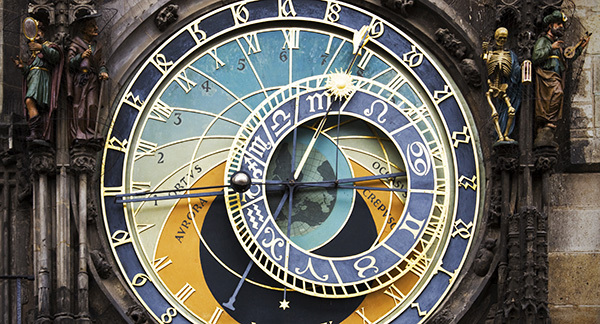 Prague is full of new shopping malls as well as a small souvenir shops in the historical centre. 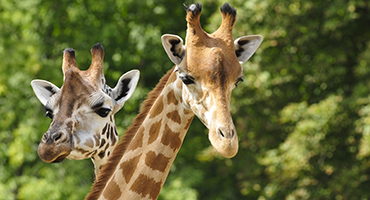 Prague ZOO is said to be one of the best in Europe and could easily keep you or your kids busy for the entire day. Apartments are located right in the middle of the Old Town, everything important in Prague is just in a walking distance! Situated directly in the centre of the Old Town, close to the river Vltava, Parizska street, the Hotel Intercontinental and the Jewish Quarter. Stepanska apartments are located just beside Radisson-Sas hotel, only 100m by walk from famous Boulevard Wenceslas square (main Prague square). 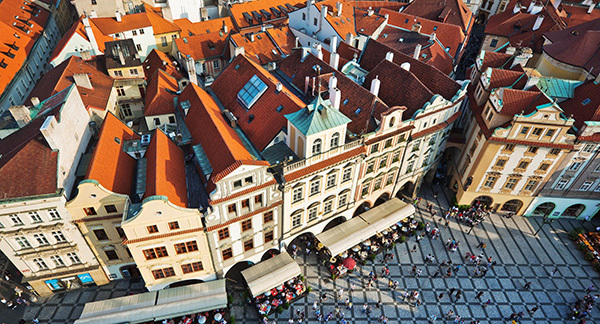 Exclusive Prague apartments situated right next to the Old Town Square. Offers spacious apartments up to size of 5-bedroom flat in building with an elevator. How to get from Airport to centre of Prague? Culture - theatres, museums etc.